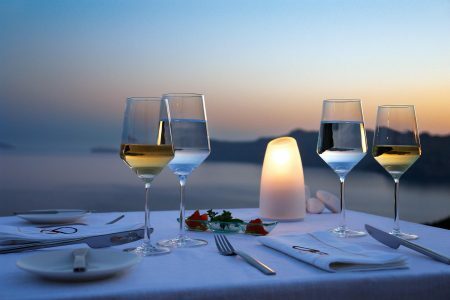 To celebrate your anniversary or to toast to your new-found love, for the ultimate romantic gesture or to even ask ‘the question’, why not try Mystique’s private dining experiences? 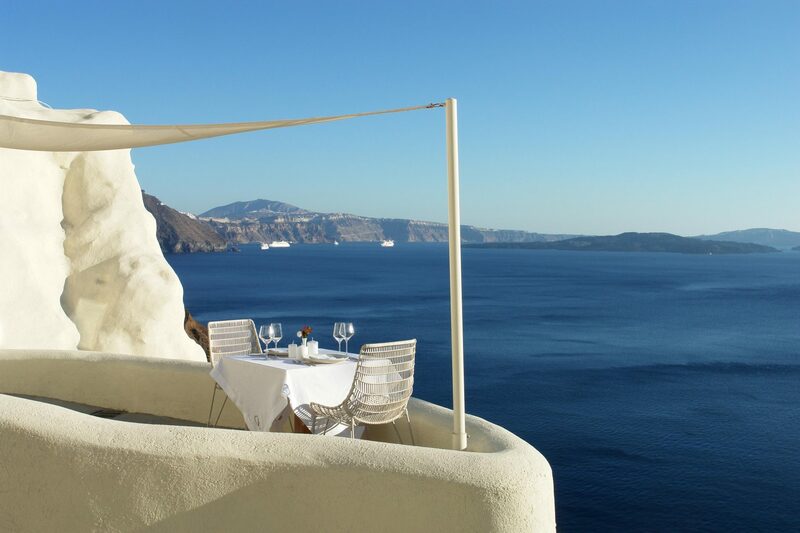 With sweeping views and a delightful menu of island-influenced creations, Mystique is the perfect choice for private dining. 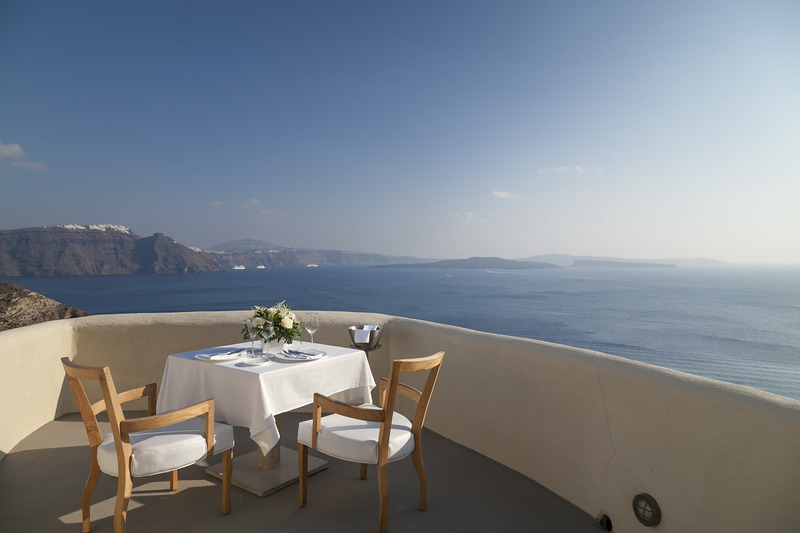 Watch the sun as it slowly drops into the ocean and feel the gentle sea breeze waft in while you enjoy a delicious dinner, in the privacy of your suite or under the starry night sky. 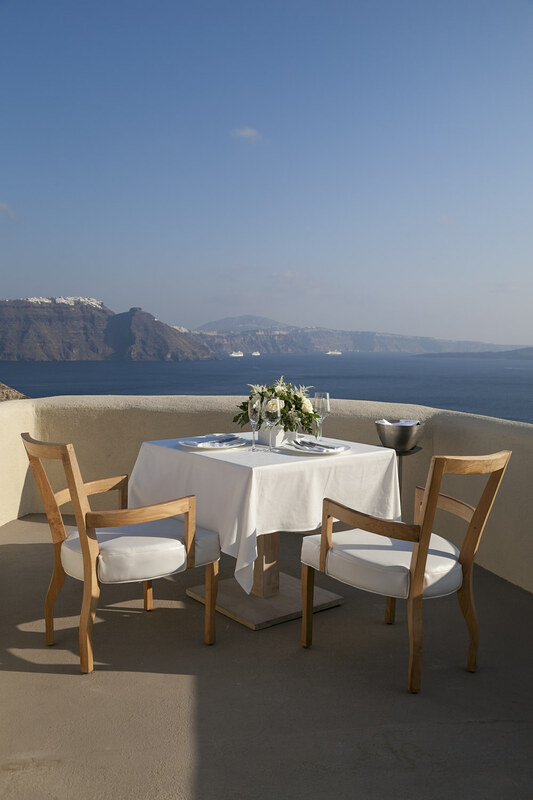 an incredibly romantic affair for that picture perfect, private dining experience in Santorini.